Tupac had some harsh words for Donald Trump back in 1992. 2. Tupac had some harsh words for Donald Trump back in 1992. 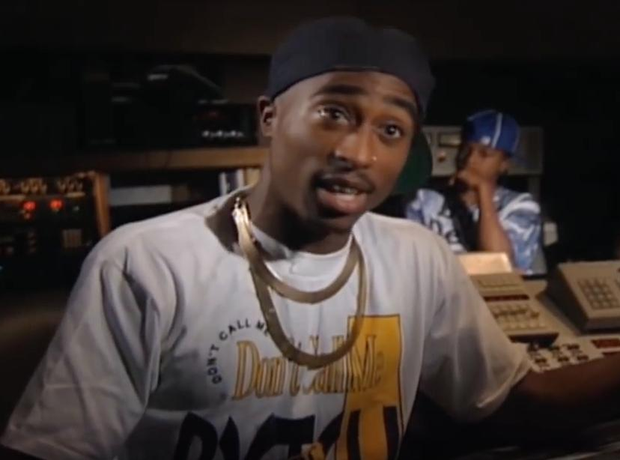 In a unreleased interview with MTV Pac said: "Everybody’s taught that. You wanna be successful? You wanna be like Trump? Gimme gimme gimme, push push push push, step step step, crush crush crush. That’s how it all is… It’s too much money here. Nobody should be hitting the lotto for 36 million and we’ve got people starving in the streets. That’s not idealistic, that’s just real. That’s just stupid… There’s no way that these people should own planes and there are people who don’t have houses.​"